Topline has provided HVAC, plumbing & electrical services to the residents of Wilmette, IL and the surrounding areas since 2005! Read our reviews and find out why your neighbors in Wilmette, IL rely on us for all of their home service repair, replacement, installation & maintenance needs. 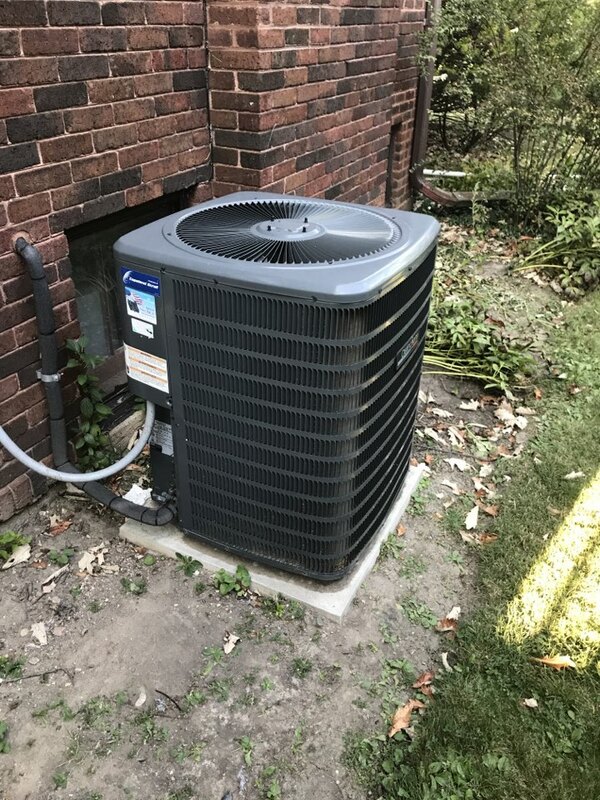 Amana air conditioner start up, Wilmette ac repair. Removed old and installed new Navien Tankless Hot Water heater. Hot Water Heater. Tankless System. Hot Water Tank. Navien. Installed 3 flame sensors, completed 2 hot water flushes, and 3 duct cleanings of systems. Fix leak in piping for Bosch boiler. 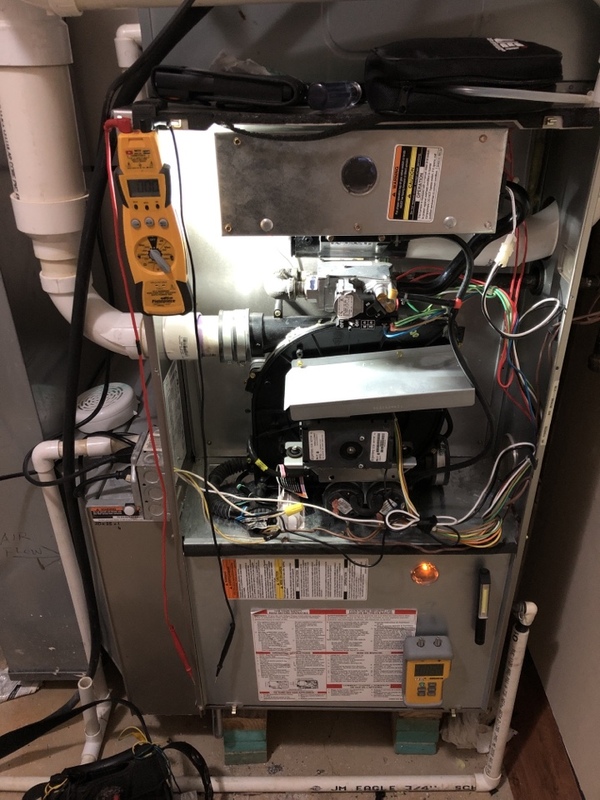 Performed preventative maintenance check on Armstrong furnace. Ready for the upcoming winter months. Performed a preventative maintenance check on Lennox Boiler. Checked and repaired 96% ECM Furnace. Is now ready for the upcoming winter months. 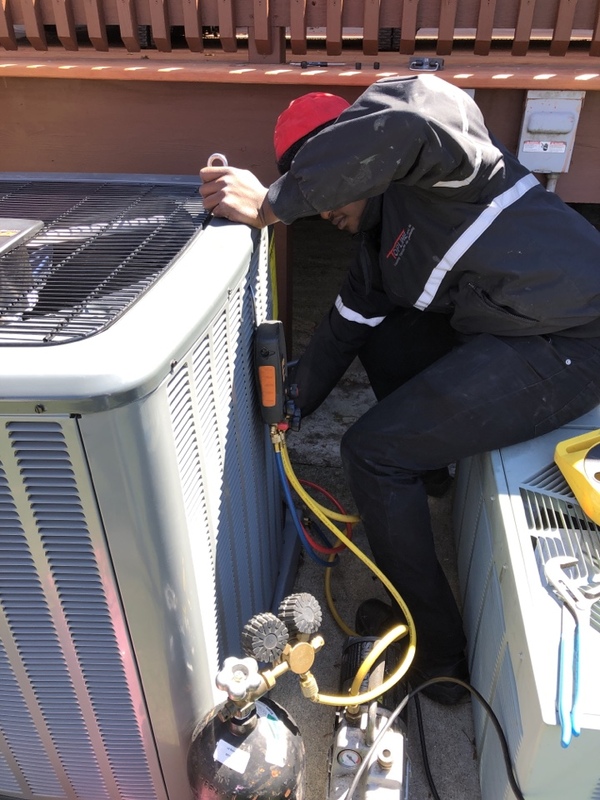 AC repairs were performed including evaporator coil cleaning and contactor was replaced. Annual Furnace check. Lennox Furnace. Flame sensor was faulty, installed and replaced flame sensor for customer. Changed humidifier pad. Noticed ducts were dusty and clogged. Recommended duct cleaning and dryer vent cleaning services. Water heater error code. Checking system, cleaning pressure switch, and checking unit. Furnace making loud noise. Heat Clean and Check Inspection performed, blower motor worn, cleaned blower motor and built quote for new blower motor. Disconnect/Reconnect job. 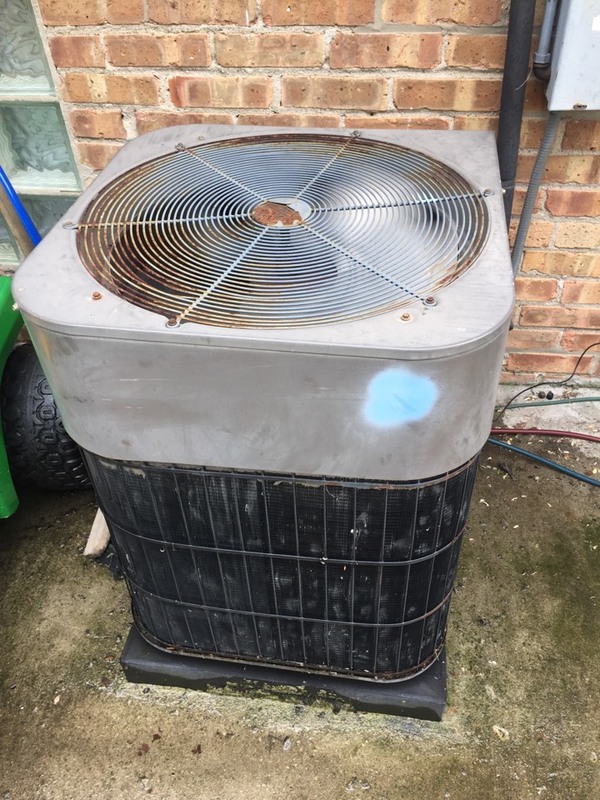 Condensing unit in back yard needs to be relocated away from future pool install location. Disconnected unit and relocated it to proper location. With over 20 years of service excellence, Topline provides residents of the Chicago area with quality plumbing, HVAC and electrical. We make it our goal to provide the most affordable and reliable workmanship in the area. We guarantee customer satisfaction on each and every job.